As a leader in truck transportation throughout Canada and the United States we strive to deliver the best possible combination of service and price in the industry. As regional experts with a national network we have the knowledge and resources to provide cost-effective, innovative shipping solutions every time you call upon us. To be one of the leading transportation organizations in North America. In doing so, CSA's motivated professionals will share in the prosperity and success created by our team's dedication to service excellence. We build relationships by taking the time to understand our customers' shipping needs. Our no voicemail policy, custom tailored solutions, and friendly attitude ensure a pleasant experience. We strive to instill confidence every time our customers call upon us. We take the initiative to be innovative in our systems and solutions. Our culture encourages a progressive and creative atmosphere, which delivers value to our customers and the company. We accept ownership of our duties and take pride in working to our full potential. We embrace teamwork, a positive attitude, and our common goals. 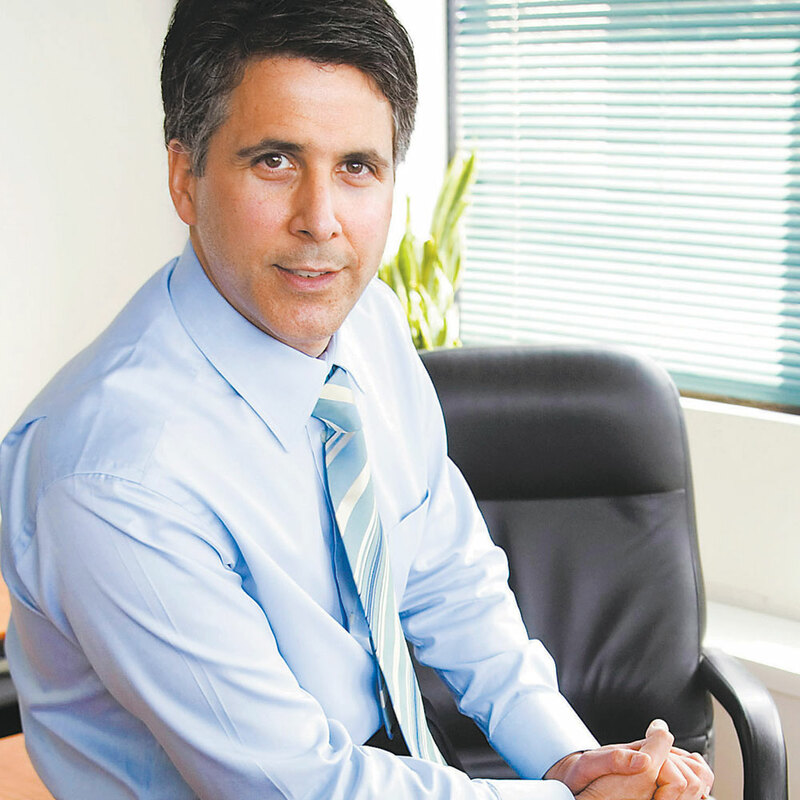 CSA Transportation opens for business: From a 200 square foot rented office in the suburbs of Toronto, Herman Fallick started CSA Transportation with a focus on California to Toronto trucking. CSA opens in the Vancouver, BC area: Strong demand for shipping goods from California to Canada provided CSA the opportunity to set up a fully staffed trucking operation on Canada's west coast. 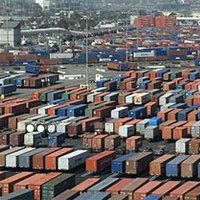 This operation allowed customers better control when moving freight between California and the Vancouver, BC region. 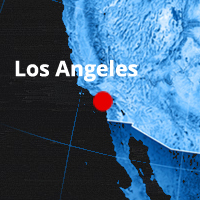 CSA opens in the Los Angeles area: Until now CSA used outside carriers to manage the consolidation of freight from southern California to its locations in Toronto and Vancouver. With an LA facility and staff on the ground, CSA now has greater control over service levels and is able to offer even better pricing for shipping to and from California. 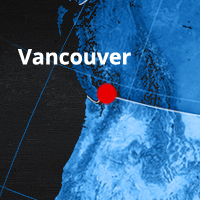 CSA expands Vancouver, BC area operations: Continued growth in Vancouver, BC trucking services to and from California necessitate a larger building and more staff. 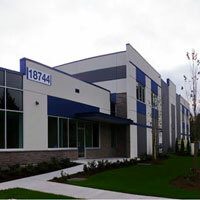 CSA builds a distribution centre in the Vancouver, BC area: Strong growth for freight shipping to and from the Vancouver region necessitate the construction of a full service cross-dock facility. 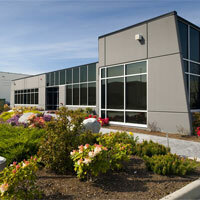 A larger warehouse and yard allow CSA to diversify its operation for shipping freight within Canada. Over 90 regularly scheduled terminal to terminal lanes are put into place. CSA now offers same day pickups and daily departures between many of its locations. 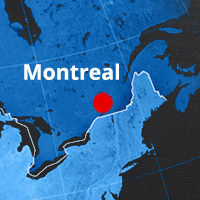 CSA opens in the Montreal, QC area: A fully staffed trucking operation is set up in Montreal to expand CSA's network further east and help better serve Quebec and the Maritime Provinces with dedicated service to and from California. 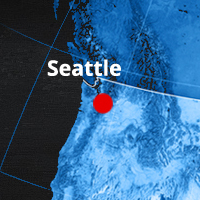 CSA opens in the Seattle, WA area: CSA continues its network expansion and opens a trucking distribution centre to service the greater Seattle region. Regularly scheduled departures link Seattle and Portland with Vancouver, Calgary, Toronto and Montreal, giving customers even more access to US markets in the Pacific Northwest. The CSA Canada US Trucking network now consists of 6 terminals. 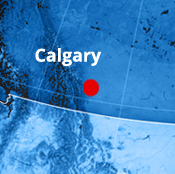 CSA builds a distribution centre in the Calgary, AB area: With strong customer demand for LTL freight into and out of Alberta, CSA takes the opportunity to plan and build another high efficiency cross-dock warehouse. 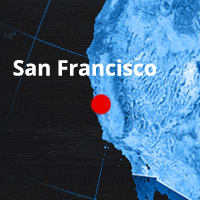 The CSA network is now a 7 terminal distribution system for moving goods between Canada and the state of California. CSA opens in the Edmonton, AB area: CSA enhances its total coverage of Alberta by opening a second location in the province. Regularly scheduled, direct non-stop LTL service begins between Edmonton and all points in Canada and the United States. 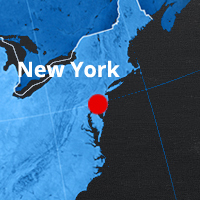 CSA opens in the Carlstadt, NJ area: With a location in New Jersey, CSA is now able to service the northeastern United States directly with regular departures to and from Canada. 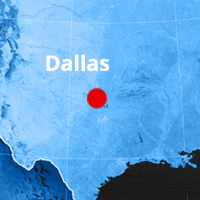 CSA opens in the Dallas, TX area: CSA's 10th distribution centre further strengthens an expanding network of managed regional LTL shipping hubs. CSA Dallas acts as a gateway between Canada and the southern USA, offering another option for worry-free cross border shipping and simplified pallet pricing between Canada and the USA. 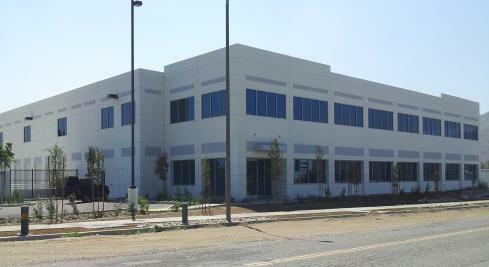 CSA builds a distribution centre in the Los Angeles, CA area: A new high-capacity 45,000 square foot cross-dock facility in Los Angeles, CA is constructed to increase loading efficiency and ensure smooth handling of the growing volume of freight transported by the CSA network, which now offers daily departures between 10 distinct regions. CSA introduces its international air and ocean shipping service: CSA coordinates the seamless transit of ocean container and air cargo freight from origin to door using global partners and CSA's own local drivers and warehouses. Fifty three foot air ride equipped truck and trailers depart daily between CSA's network terminals to ensure timely distribution of international cargo to or from Canada and the USA. CSA builds a new Vancouver, BC area terminal: CSA doubles its dock space with the construction of a new distribution centre near the Canada/USA truck crossing. A larger yard for increased truck traffic and expanded offices help enhance CSA's regional capabilities allowing it to better serve the BC region. CSA Celebrates Its 30th Year: Keeping supply chains moving and customers happy since 1986! I have relied on CSA Transportation for many of my shipments into British Columbia. I have found them to be willing to work through the challenging needs of my customers. And they can be relied upon to take my freight and move it as directed in a timely and efficient manner. I would recommend CSA for your shipping needs.